Robert Pickton documentary: Machinations of a Canadian serial killer explored. Screen shot. Robert Pickton documentary: New revelations of a Canadian serial killer who killed 49 women and ground their bodies feeding them to pigs (and humans). A newly released documentary, ‘Voice of a Serial Killer,’ has documented the confessions of Canadian serial killer, Robert Pickton aka ‘the Butcher,’ who went on to murder 49 women. Since sentenced to life behind bars in 2007, following his 2002 arrest, the upcoming documentary tells of Pickton, now 68, having killed just shy of 50 prostitutes, with the farmer having aspired to kill ‘just one more’ before his capture in 2000. 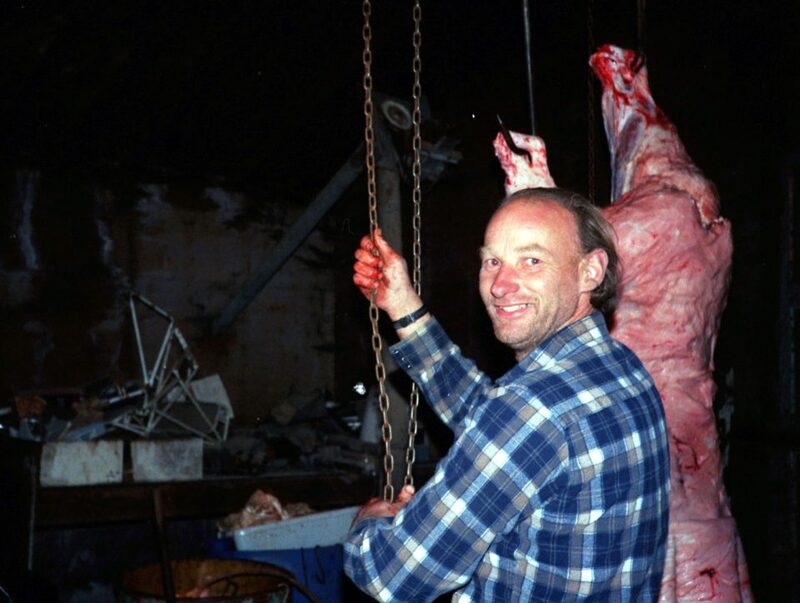 So gruesome were Pickton’s exploits, the serial killer went so far as to grind his victim’s bodies and feed them to his pigs, with concerns that the man may have even at one point sold the human flesh to police. According to the UK’s Sun, the loner who by day toiled as a pig farmer went on a mass killing mission from 1991 until his capture, in 2002, luring his female victims to his farm in Port Coquitlam, British Colombia, where he then tortured and murdered them before feeding them to his pigs. Pickton picked the women up from Vancouver’s Downtown Eastside, several square blocks of squalid hotels, drug dealers and street-level prostitution. 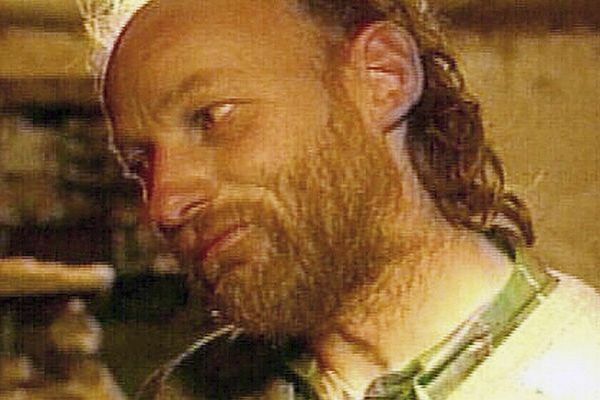 From there, promising the women, money, alcohol and drugs, Pickton would bring them to his ‘garbage strewn’ farm before killing them in various gruesome ways. Rober Pickton Canadian serial killer: Double life unseen. There were rumors about wild parties attended by Hell’s Angels and suspicious activity at the pig farm, but they were dismissed by local cops — who sometimes bought meat from him. One woman managed to escape the killer and ran, naked and bleeding, after stabbing Pickton with his own knife in 1997. But the drug addict was considered unreliable by police and Pickton was not prosecuted. 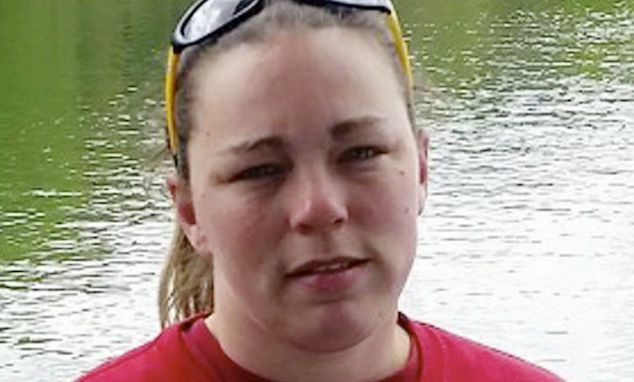 He claimed she was a hitchhiker who had attacked him. Five years and unknown deaths later the full, Pickton’s secret double life would be revealed. Pickton was convicted of six counts of second-degree murder, 20 other charges of first-degree murder were stayed. 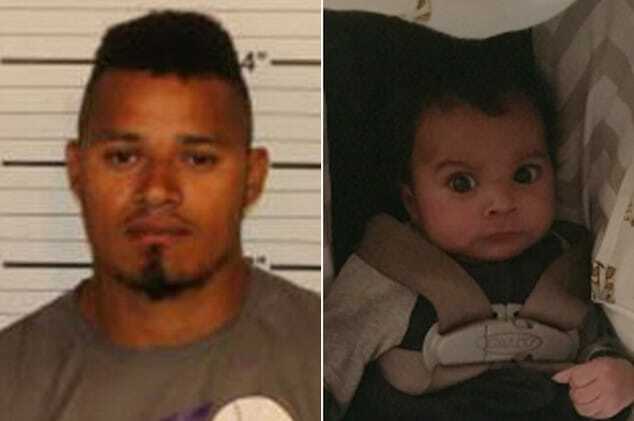 He was sentenced to life in prison. His fall began in 2002, when a truck driver told cops he had seen illegal guns in Pickton’s trailer home. Investigators raided his pig farm looking for the weapons, only to find items belonging to missing women. By the time Pickton was finally caught, police admitted that they could have caught the man earlier. Many of the women he killed were Native American or Indigenous and some victims’ families feared their cases were not taken seriously because of their race. Rober Pickton Canadian serial killer confession. After his arrest Pickton, who’s refused to cooperate with policies, sat in a Vancouver jail cell and told his cellmate — actually an undercover officer — that his quest to kill 50 women had come up just short. He said that the police were planning on charging him with murdering 49 women. 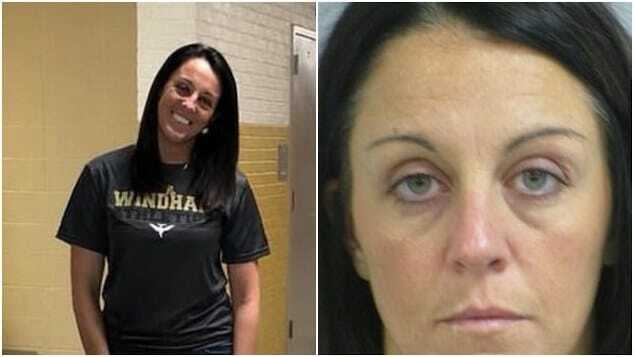 He bragged: “I wanted one more, make, make the big five O” before claiming the prosecutors’ list of 49 alleged victims only had “half” of his actual toll. Pickton also boasted of being “bigger than the [serial killers] in the States”. The pig farm became the largest crime scene in Canadian history. Told crime author Wensley Clarkson, ‘Robert Pickton was a serial killer who made the Texas Chainsaw Massacre look like an attraction at Disneyland. ‘There was nothing about him which made him stand out, he didn’t have great personal hygiene and he would hold barn dances with bikers and women and alcohol. A total of 200,000 DNA samples and 600,000 exhibits were seized and forensic experts were forced to use heavy equipment to sift through nearly 300,000 cubic metres of soil. The cost of the investigation was estimated at more than $56 USD million. Robert Pickton Canadian serial killer victims. 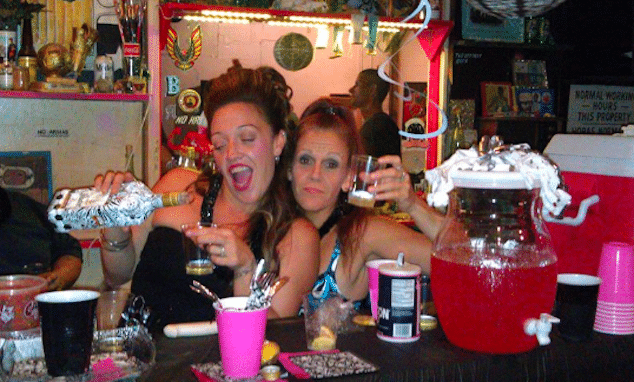 Elaine Allan ran a shelter for prostitutes around the time the women started vanishing. 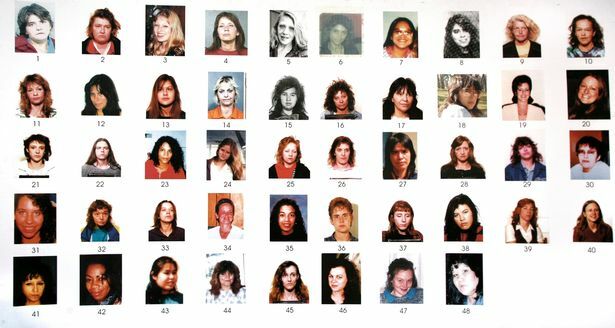 By 2001, there were 62 women missing, and police offered a $100,000 reward for information. Meanwhile, Pickton murdered two more girls – and stored their heads, hands and feet in a freezer. As Pickton was charged with murder, health officials admitted human remains may have got into pork meat the farm had produced. Police still can’t account for 38 of the 64 missing women. Of note, a report via the dailymail told of Pickton sparking outrage after writing a book from prison in which he claimed to have been set-up. He said he was a scapegoat for police who were desperate to pin the women’s disappearances on someone. The book was briefly sold on Amazon but was removed from the site following outrage from the victims’ families. Voice of a Serial Killer is on CBS Reality, Wednesday, January 24 at 10pm.